Pro.com is basically a general contractor for the age of Uber and Prime Now. While the company started as a marketplace for hiring home improvement professionals, it has now morphed into a general contractor and serves Denver, Phoenix, San Francisco, San Jose and Seattle. Today, Pro.com announced that it has raised a $33 million Series B round led by WestRiver Group, Goldman Sachs and Redfin. Previous investors DFJ, Madrona Venture Group, Maveron and Two Sigma Ventures also participated. WestRiver founder Erik Anderson, Redfin CEO Glenn Kelman and former Microsoft exec Charlotte Guyman are joining the Pro.com board. 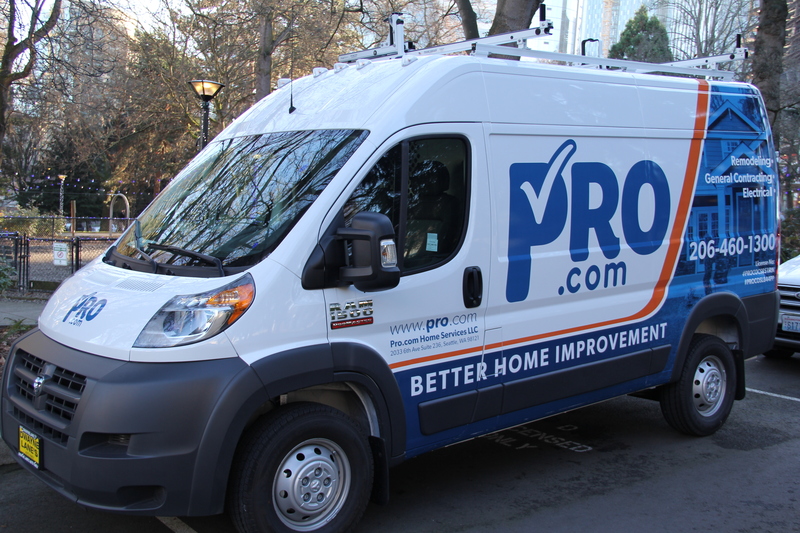 The company tells me that the round caps off a successful 2018, where Pro.com saw its job bookings grow by 275 percent over 2017, a number that was also driven by its expansion beyond the Seattle market (as well as the good economic climate that surely helped in driving homeowners to tackle more home improvement projects). The company now has 125 employees. With this funding round, Pro.com has now raised a total of $60 million. It’ll use the funding to enter more markets, with Portland, Oregon being next on the list, and expand its team as it goes along. It’s no secret that the home improvement market could use a bit of a jolt. The market is extremely local and fragmented — and finding the right contractor for any major project is a long and difficult process, where the outcome is never quite guaranteed. The process has enough vagaries that many people never get around to actually commissioning their projects. Pro.com wants to change that with a focus on transparency and technology. That’s a startup that’s harder to scale than the marketplace the company started out with, but it also gives the company a chance to establish itself as one of the few well-known brands in this space.